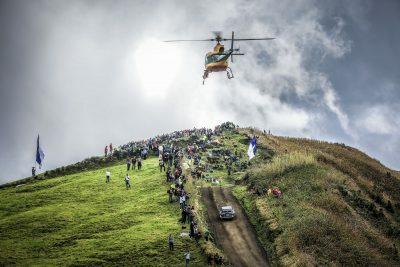 The FIA has launched a new set of Rally Safety Guidelines to improve safety at every level of the sport, while maintaining the action and spectacle loved by fans around the world. 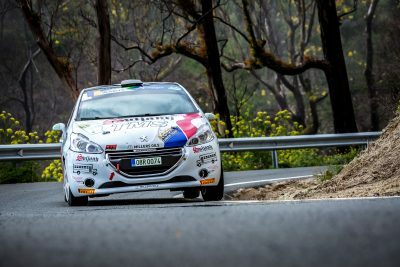 The FIA European Rally Championship’s Junior contingent will test their skills on Tarmac next as Rally Islas Canarias gets ready to host round two of the ERC1 Junior and ERC3 Junior championships from 2-4 May. 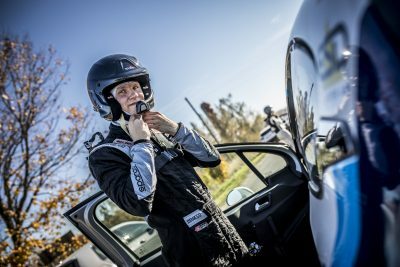 Former Finnish two-wheel-drive champion Miika Hokkanen is embarking on a second season in the FIA ERC3 Junior Championship because of the “hard competition” he will face. 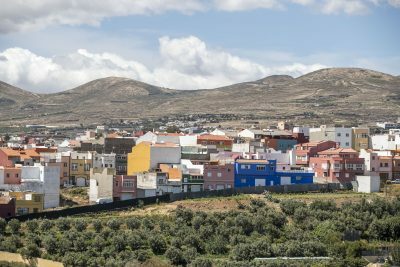 From 2-4 May leading contenders from the FIA European Rally Championship will be battling for glory on Rally Islas Canarias. Here's a guide to leg two's stages. 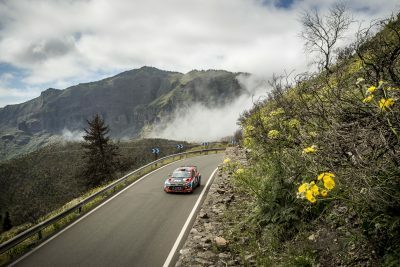 Rally Islas Canarias is next up on the FIA European Rally Championship schedule from 2-4 May. Here’s a guide to leg one's all-asphalt stages. 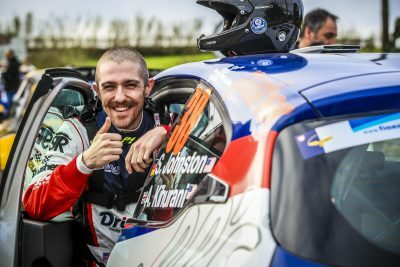 Recent confirmation of Japanese driver Hiroki Arai’s FIA European Rally Championship entry has further increased the ERC’s international appeal. 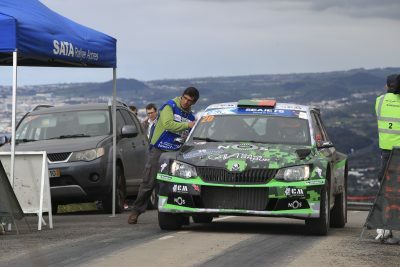 Aloísio Monteiro and Sancho Eiró will resume their FIA European Rally Championship campaign on next month’s Rally Islas Canarias, eager to build on their P12 finish on the recent Azores Rallye. Efrén Llarena insists he won’t have a home advantage when he bids for his second consecutive victory in the FIA ERC3 Junior Championship on Rally Islas Canarias next month. 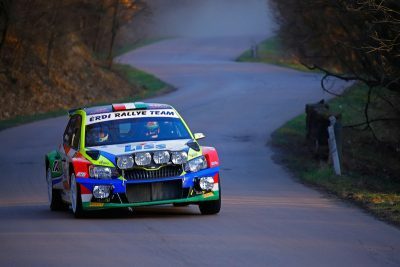 Tibor Érdi Jr is ready to battle for the top 10 on Rally Islas Canarias next month as he continues to acclimatise to R5 power. 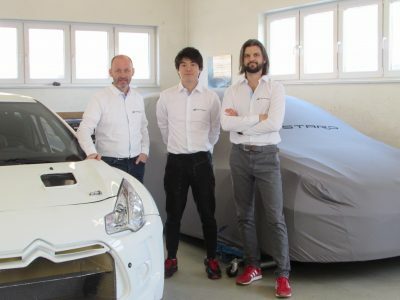 Hiroki Arai is the latest young driver to choose the 2019 FIA European Rally Championship to prove their talent and build their experience of international competition.